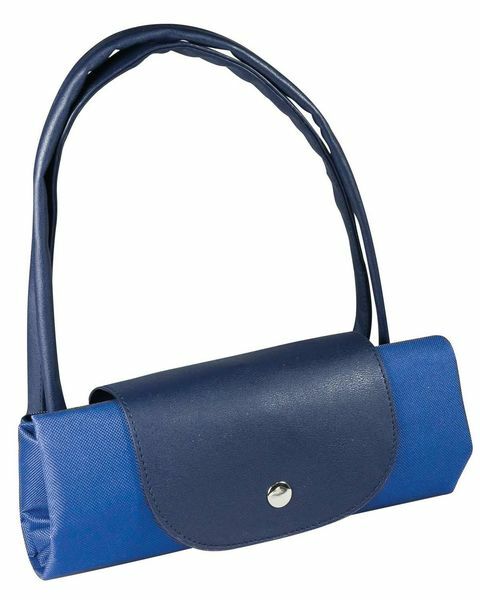 Fold Up Shopper Bag. Approx. size 38cm high x 52 cm wide. 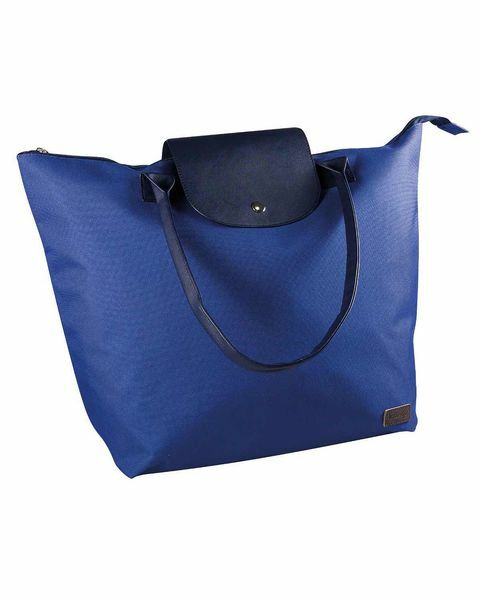 Useful fold up shopper bag in a vibrant blue shade. Replace your plastic bag with our stylish reusable bag. Approx. size 38cm high x 52 cm wide. Folds to 12cm x 26cm.